The Mitula Group is a leading ‘vertical search’ website operator, with a current portfolio of more than 140 websites in 50+ countries and in 15 languages. Following the acquisition of Lokku Limited in May 2015, the Mitula Group operates its websites under two main brands, 'Mitula' and 'Nestoria'. The Mitula Group’s vertical search functionality gives its website users the ability to search across listings from multiple segments, being real estate, automotive, employment, and, in some countries, holiday rentals, and obtain search results from multiple advertisers with one search query. With access to the search results of multiple advertisers, users are offered a more convenient and efficient search experience than performing a search on a single advertiser’s website. 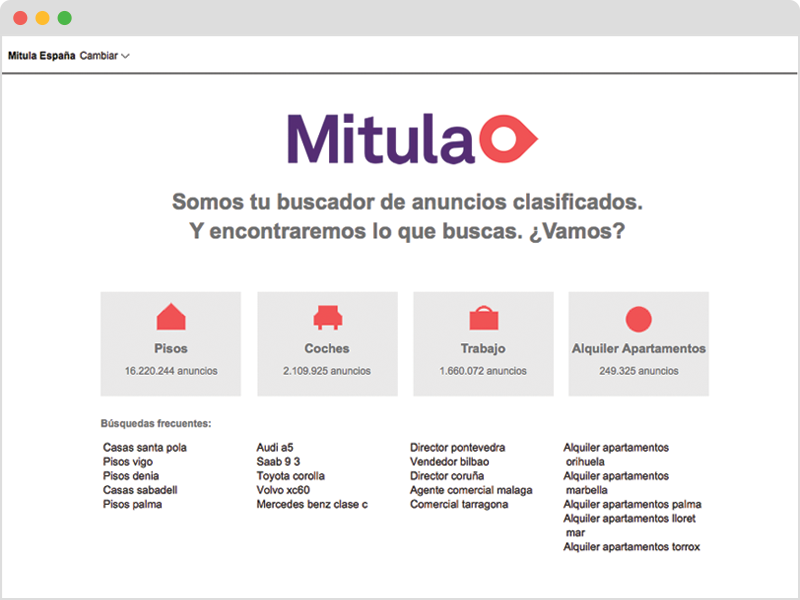 In April 2015, the Mitula Group’s websites received more than 50 million visits and featured 230 million aggregated classifieds listings from over 13,000 advertisers. Mitula Group mines a good number of new users portals cannot access. Mitula Group sites are search engines, not portals. They do not interfere with the portal’s work and mission, they complements and adds value to it. Mitula Group diversifies standardized listing and positioning in search engines by offering portals an additional way to mine visitors. Mitula Group brings added value to Internet users by simplifying and making searches more efficient. It also allows users to create search alerts to let Mitula Group search for them. Ad seekers use Mitula Group sites as a tool to find ads that are scattered amongst a large number of sites. 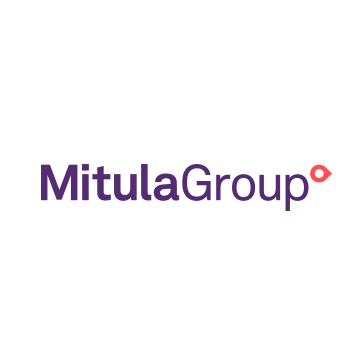 Mitula Group drives user traffic to filtered relevant ads thus increasing lead conversion for partners. Listing ads in Mitula Group sites is always free of charge. Paid positioning and traffic packages are available. Please feel free to fill out this form and we will get back to you within 1-2 business days.